​Pratto Cafe and Catering is open for business! 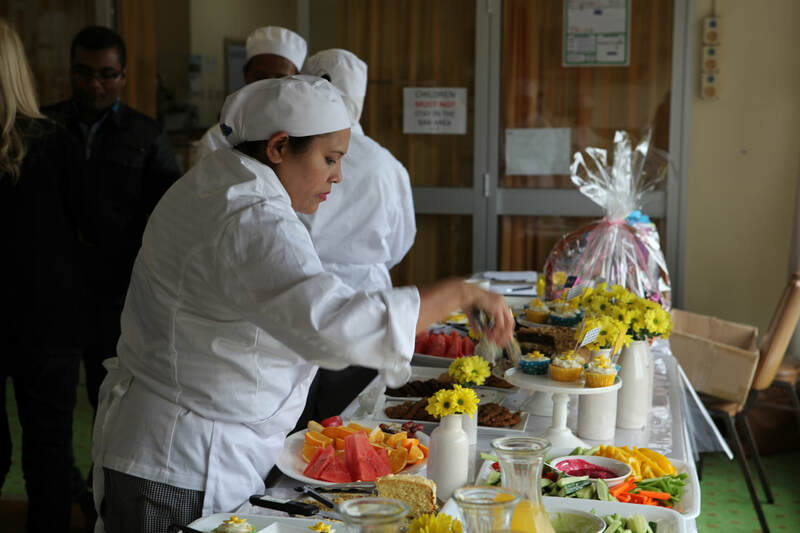 The Pratto is a social enterprise which provides an avenue for refugees and migrants to acquire cooking and hospitality skills, while supporting their pathway to employment. The Pratto is a joint venture between Metro Assist and Pratten Park Community, Sports & Bowling Club. We aim to strengthen community connections by serving up delicious and heart warming foods by our team of newly arrived migrants and refugees! Many people on our team have never worked in the hospitality industry before and for some, this is their first time working in Australia. Here we are able to break down the barriers they may face in finding employment. Our team are also able to gain much needed support and confidence that will help them further into employment opportunities. The Pratto cafe specialises in contemporary Australian cuisine, with influences from the vibrant and diverse backgrounds that make up our dedicated team. The kitchen may occasionally be closed for private functions. Check out our Facebook page for regular updates.